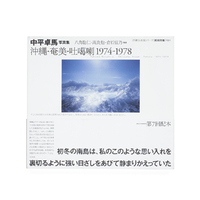 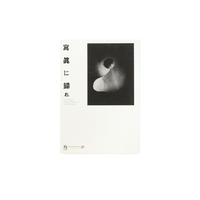 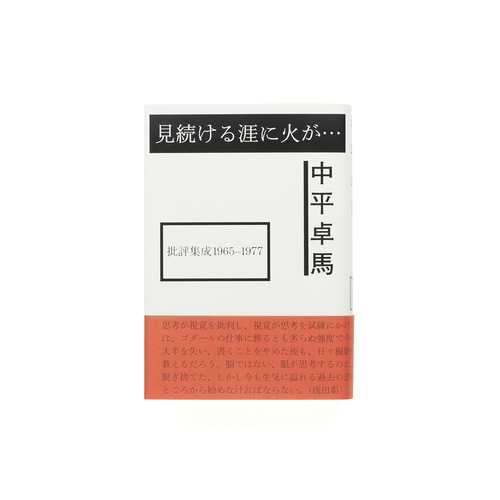 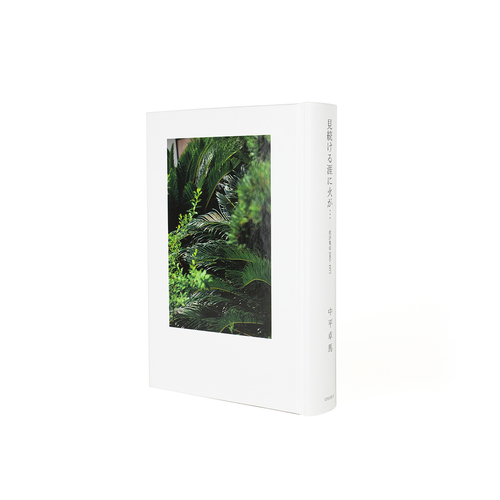 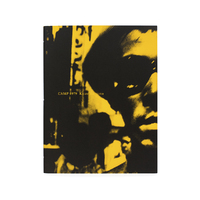 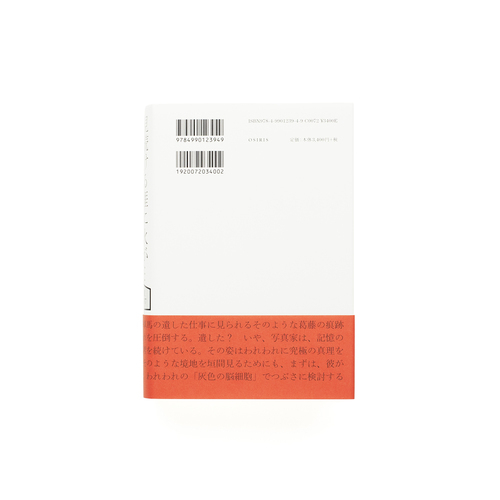 Published by Osiris in 2007, Fire at the Limits of my Perpetual Gazing..Collected Critical Essays: 1965-1977 is a culmination of written works by Nakahira Takuma in between the years of 1965 anf 1977. 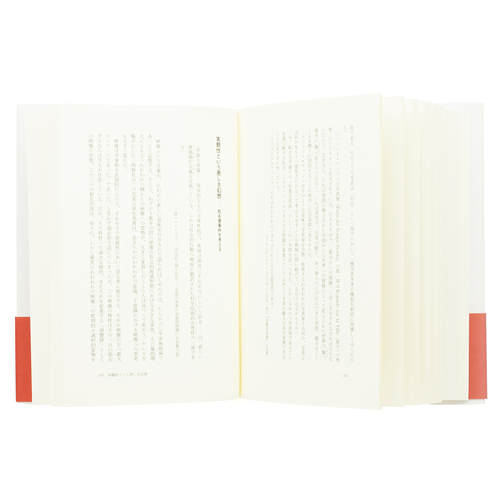 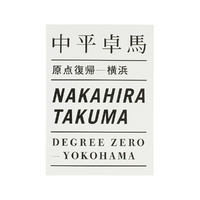 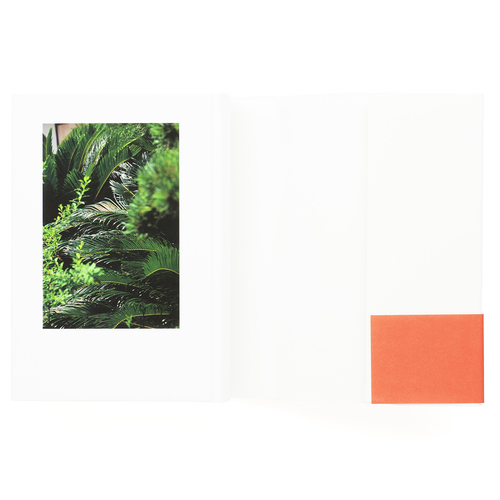 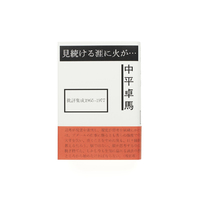 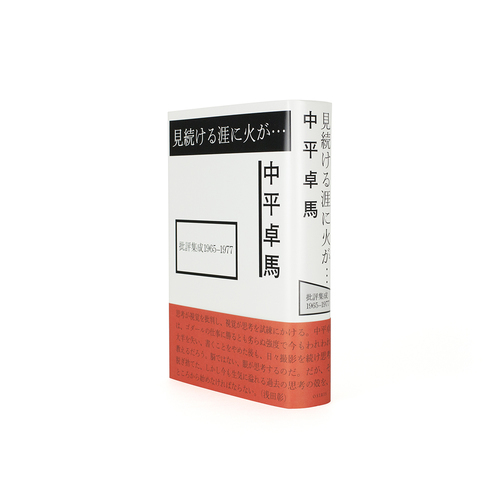 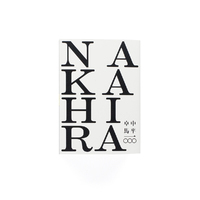 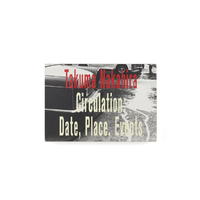 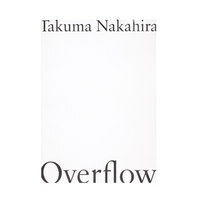 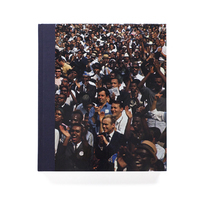 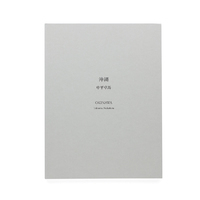 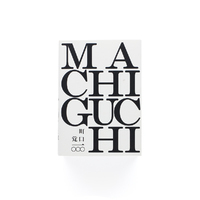 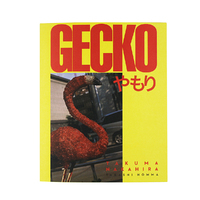 Within the 512 pages of the hardcover publication, a selection of Nakahira's best completed works have been assembled. 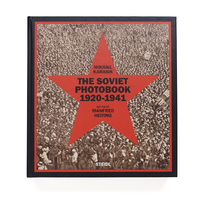 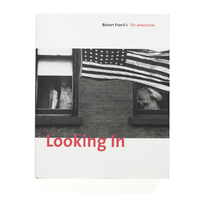 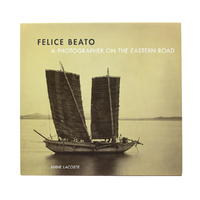 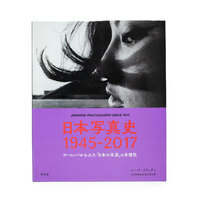 The selection of critical essays have all been reprinted from their original publications which were first published within various photographic magazines and newspapers. 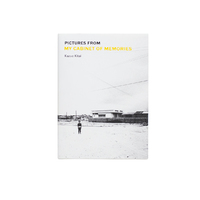 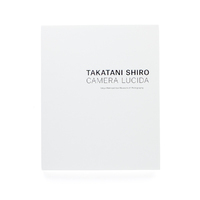 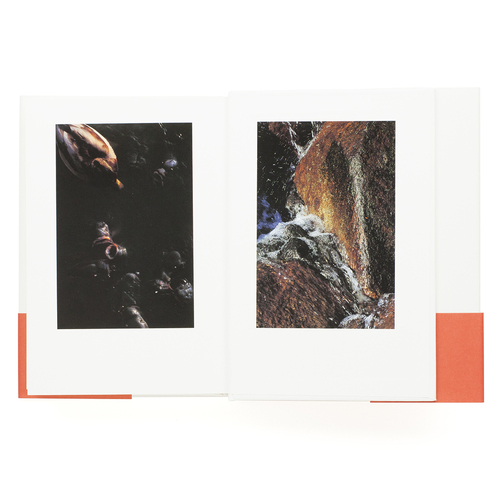 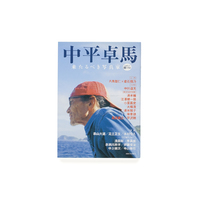 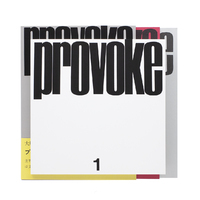 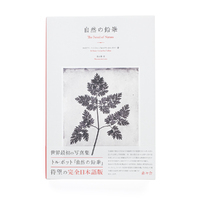 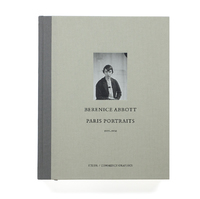 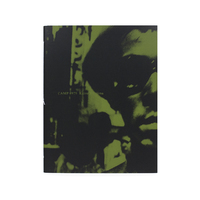 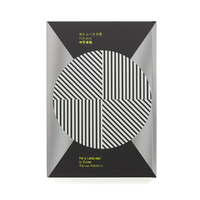 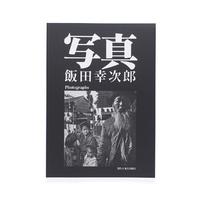 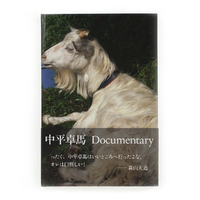 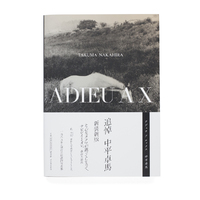 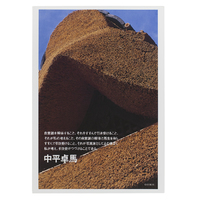 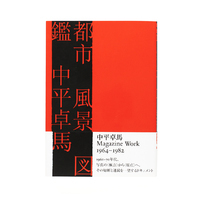 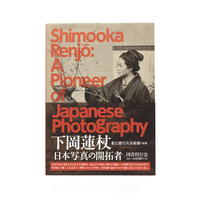 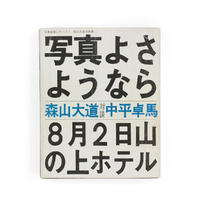 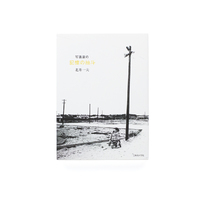 The text within this publication is only available in Japanese and includes images taken in 2006 by Nakahira Takuma.